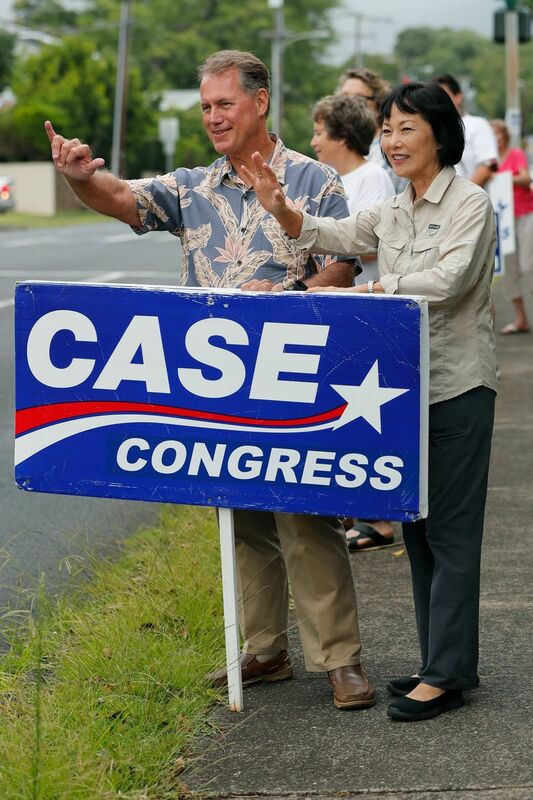 HONOLULU (AP) — In this age of political rancor, Ed Case wants to bring bipartisanship back to Washington, D.C.
“I think voters want Washington to work again, that’s the number one issue. 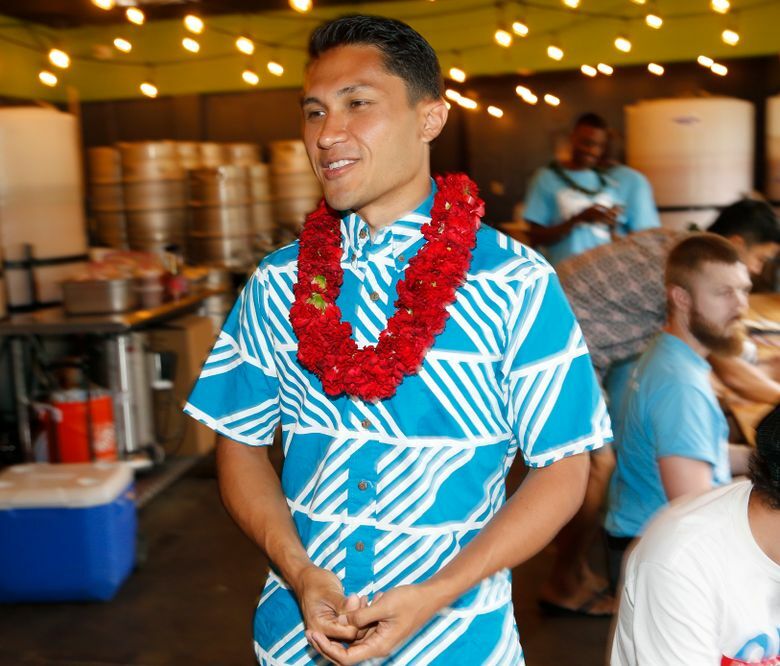 Clearly that was my message and I think that accounts for much of the result of my race,” Case said after he won the Democratic primary Saturday for the congressional seat representing Honolulu. Case is likely headed back to Washington in this heavily Democratic state. He served a decade ago in Washington, before the current partisanship took hold. The 65-year-old fiscal conservative defeated five other major candidates including Lt. Gov. Doug Chin, who was the architect of Hawaii’s legal battle against President Donald Trump’s travel ban. Case said he returned to politics because the government wasn’t functioning and he believes he can help. Case said it’s humbling to know that he gained the trust and confidence of so many voters. He expressed admiration for his opponents in the primary, adding he would reach out to those who didn’t vote for him and ask for their support in the general election. The candidates spanned the political spectrum of Hawaii’s Democratic Party. Ing stood for the progressive wing. 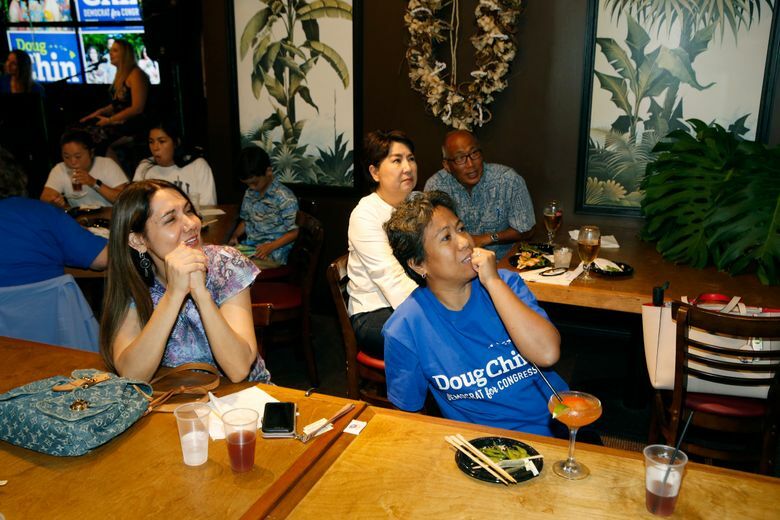 Ing and fellow candidate Beth Fukumoto, a 35-year-old former Republican and outspoken Trump critic, frequently spoke about the punishingly high cost of living in the islands and the need for reforms to help young people afford to stay in the state. Chin also focused on the cost of living, saying he would aim to secure federal dollars for affordable housing, make public colleges and universities more affordable and address climate change. Despite his loss, Chin said he has more hope now than he did last year. “A lot of it is because of the campaign experience and meeting so many people who don’t want to take the country for granted and want to make the country a better place,” he said. 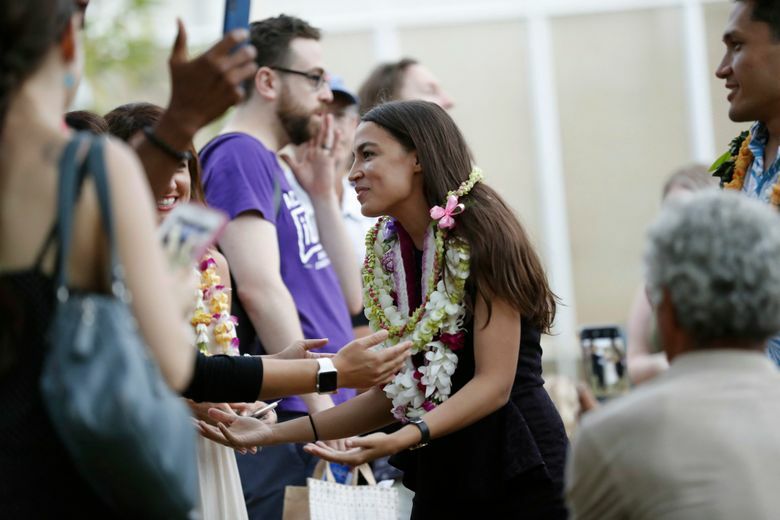 “I feel like they’re just trying to get the vote of those who don’t like Trump, which is not necessarily how we want to choose our leaders going forward,” she said. In Hawaii’s other congressional district, U.S. Rep. Tulsi Gabbard, a Democrat, easily won the Democratic Party’s nomination to represent rural Oahu and the neighboring islands. One of her challengers, Sherry Alu Campagna, criticized Gabbard for refusing to participate in debates even though she’s argued in the past that candidates should debate to present their positions and be held accountable for their opinions. She’ll face Brian Evans, who ran unopposed in the Republican primary.